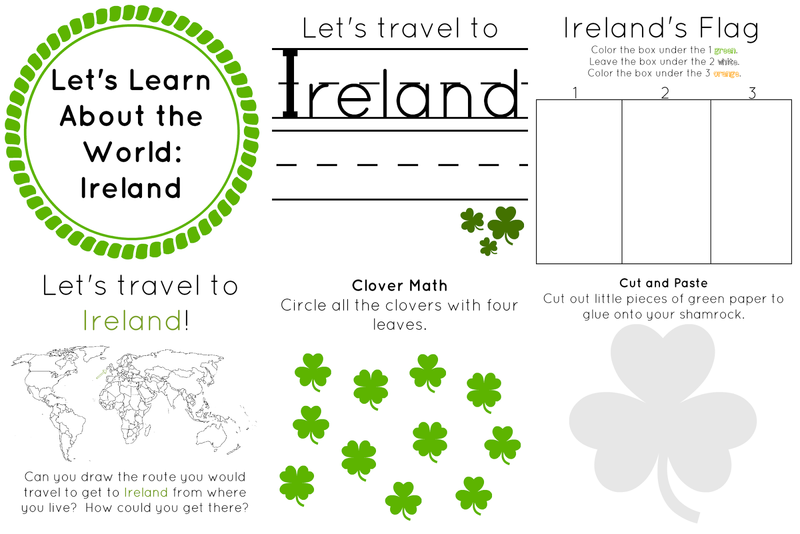 We identified the letters in the word Ireland and practiced writing them. 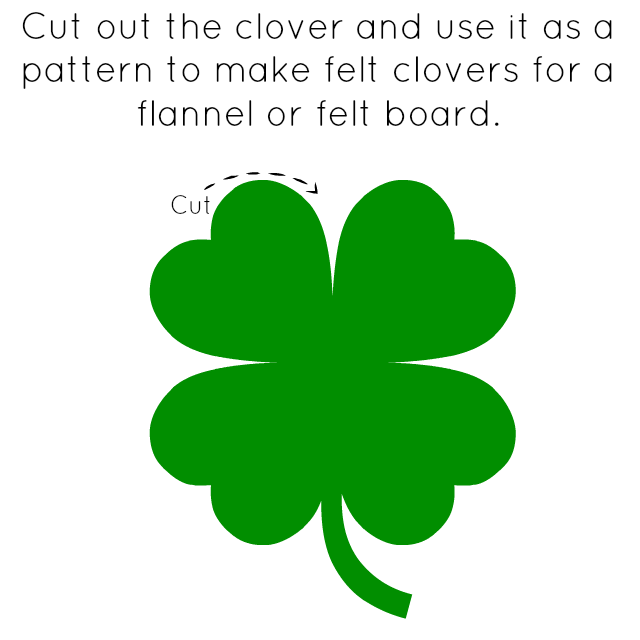 You can also cut clovers out of felt and place them on a felt or flannel board for the kids to practice counting. 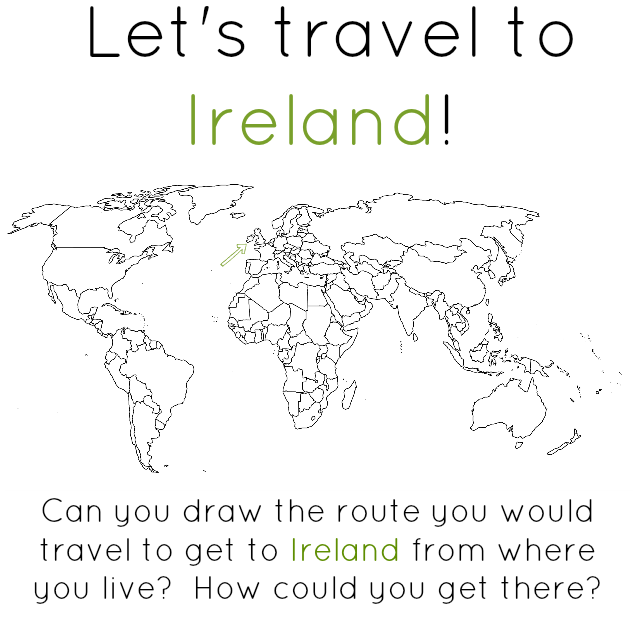 We used maps and a globe to locate Ireland. 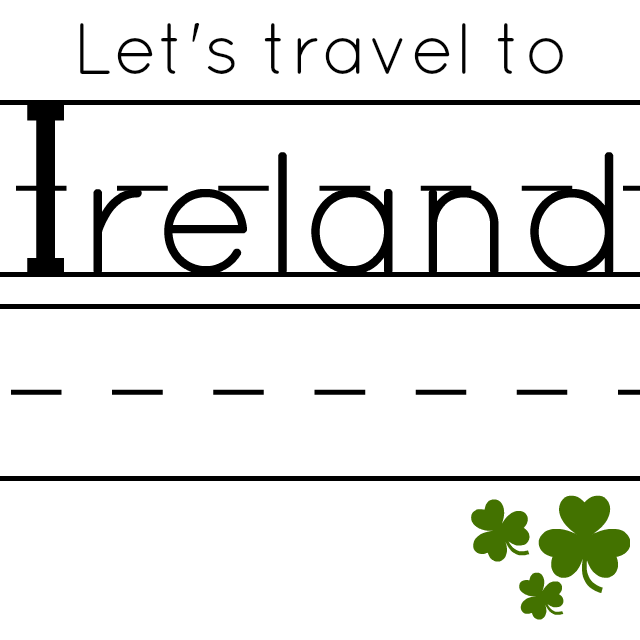 We also located where we live and used this page to trace the route from our location to Ireland. I set up some chairs for us to imagine we were flying on a plane to Ireland. 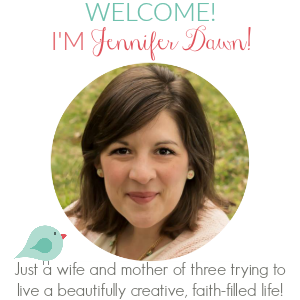 I pretended to be the captain and "flew" us there while making announcements to my "passengers." They got so tickled. I made sure they looked out the window and told me what they saw. We pulled the cushions off the couch and built a castle out of them. We talked about the castles of Ireland as we explored our couch cushion version. This gave me the perfect opportunity to clean the couch during naptime since the cushions were already on the floor. I'm a multitasker. Coloring has many benefits. 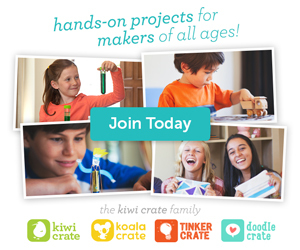 It helps with hand eye coordination, find motor skills, concentration, a child's ability to identify colors and hues, and writing readiness just to name a few. 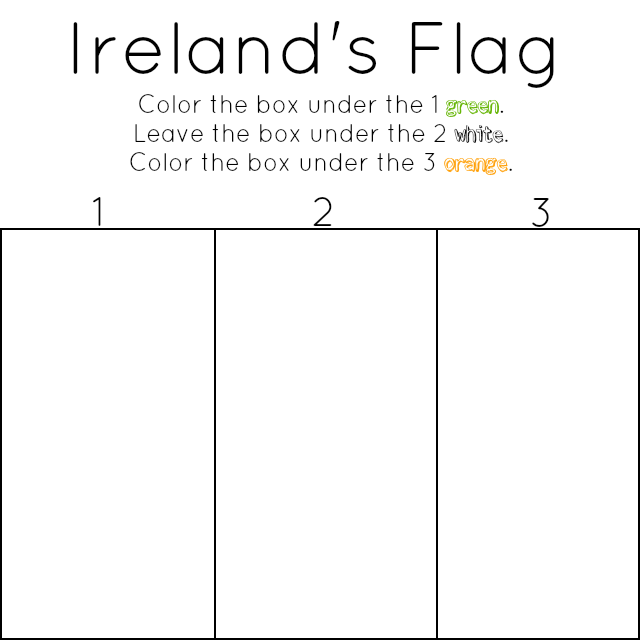 This coloring page has the added bonus of providing an opportunity to teach about Ireland and its flag. 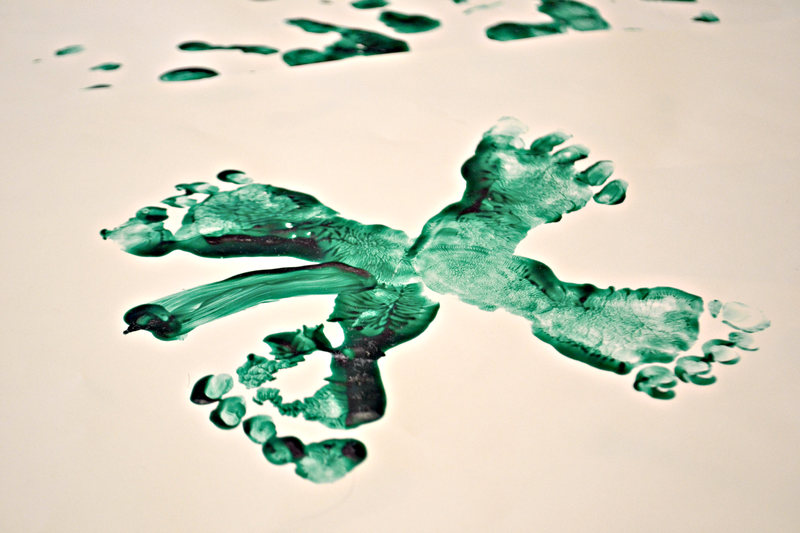 We made handprint clovers with green fingerpaint. 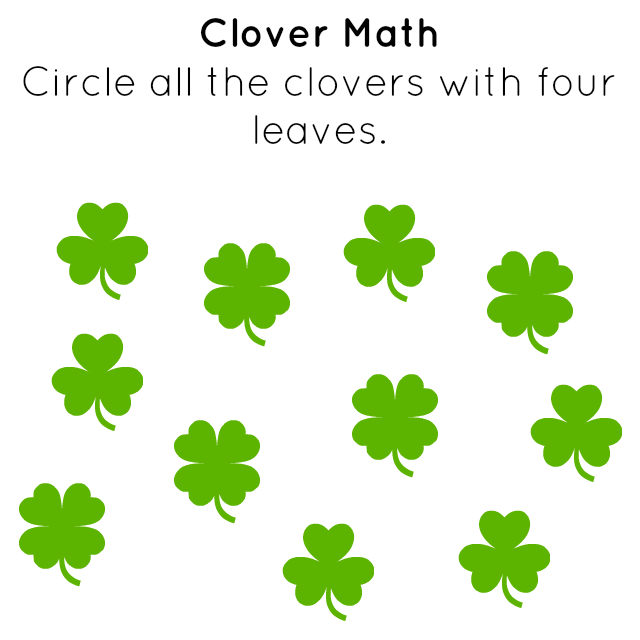 Since Caleb is still little, I used his feet instead of his hands to stamp the leaves of the clover. 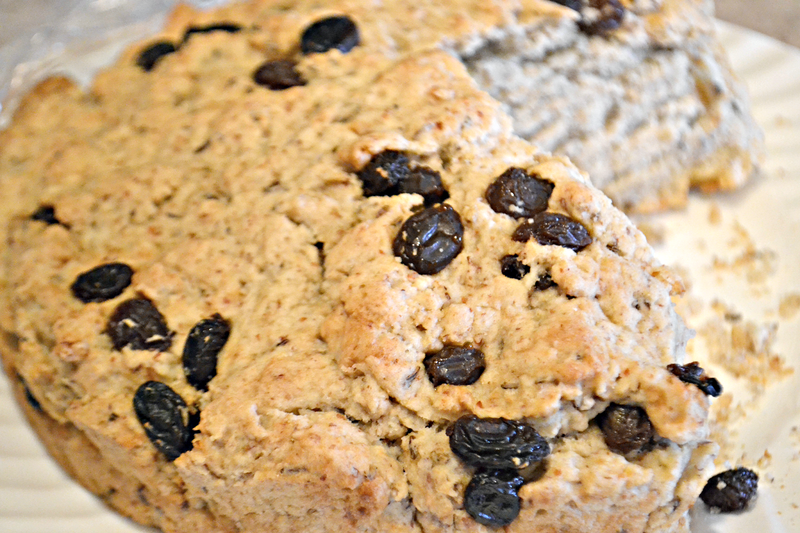 We made Irish Soda Bread for snack one day. 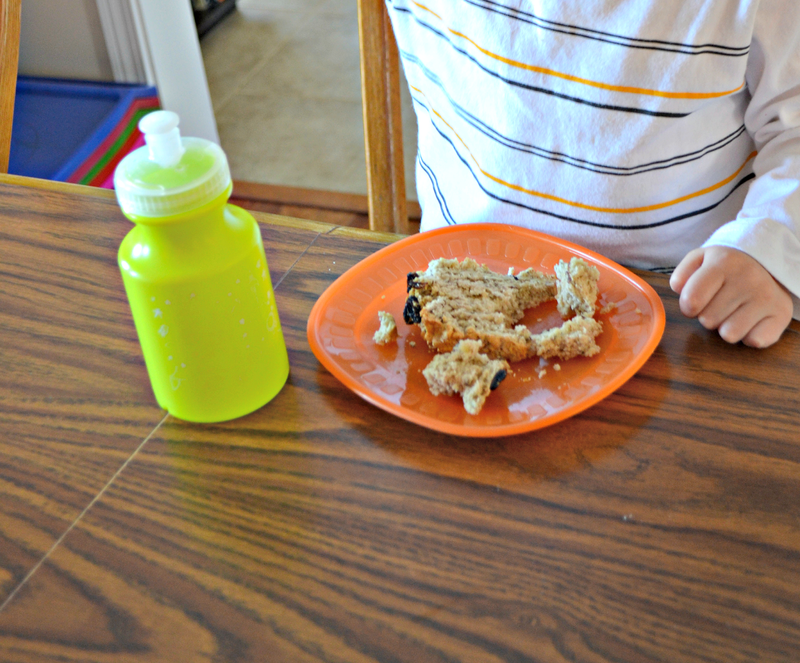 I used rice milk instead of regular milk so Caleb could have some too. 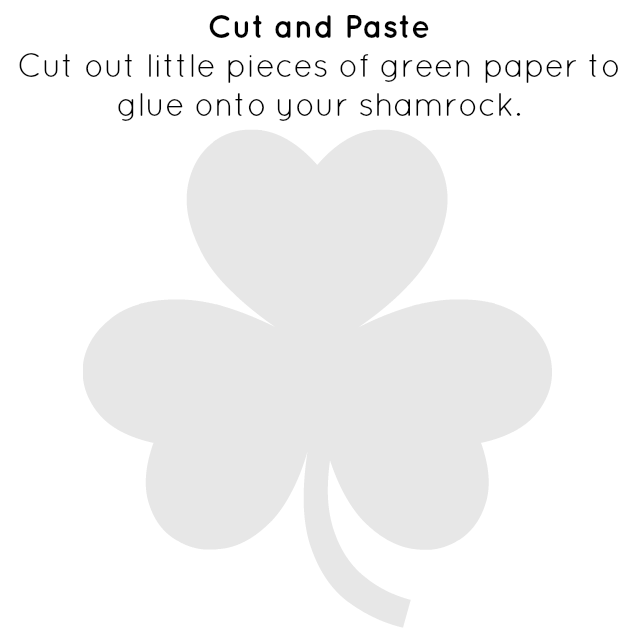 The kids and I listened to traditional Irish music, watched a few jigs and reels, and even tried some dancing on our own. We had a lot of fun with this!